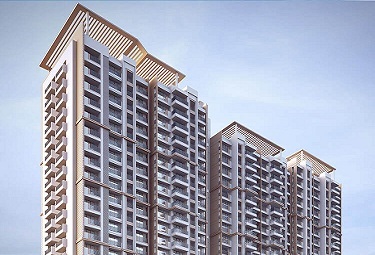 Omkar International District is a huge township being developed at Majaswadi Jogeshwari, Mumbai. 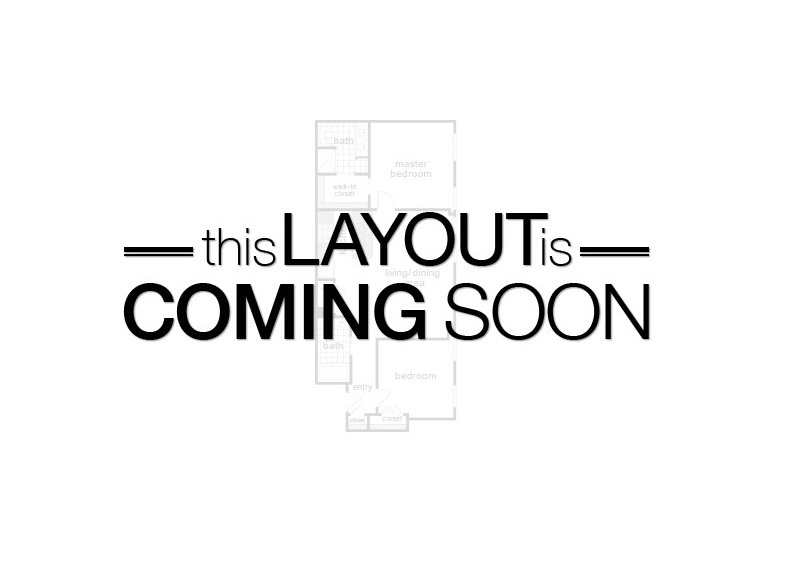 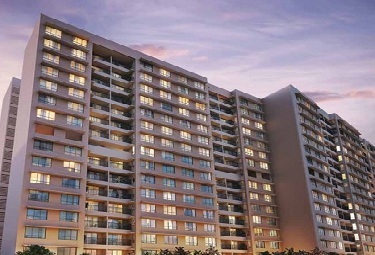 It offers luxury 1/2/3 BHK apartments with commercial space. 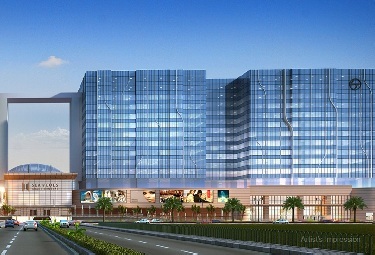 The township is well connected via corporate park, entertainment zone, well-known hospitals and schools. 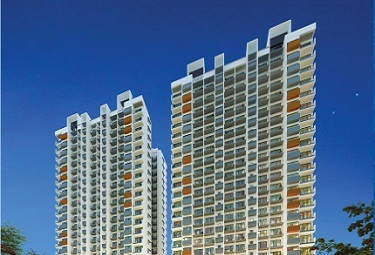 The Omkar group is renowned for their landmark projects. 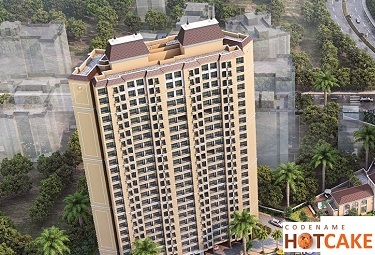 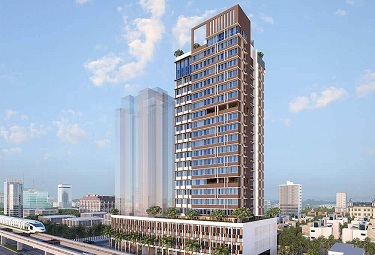 The exact location of the township is Western Express Highway Next to Hubtown Viva, Mumbai. 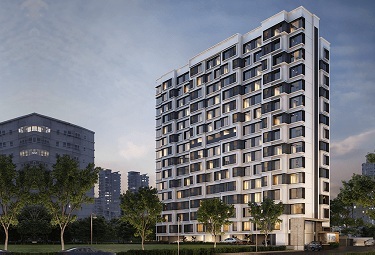 Omkar International District features a range of amenities including football, gym, kids playground, volleyball and spa are the main attractions of the township. 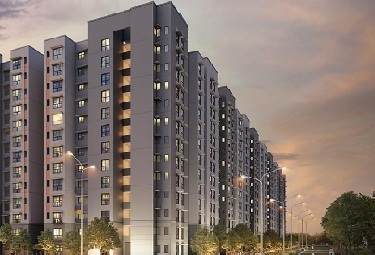 The township renders fabulous views and it is designed with global benchmarks. 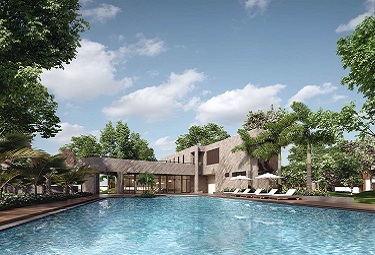 Designed with world-class homes, the township also offers unmatched amenities such as Grand Club House, Luxury Spa*, Urban Farming, Tennis Court, Swimming Pool, State of the art Gymnasium, Skating Rink, Juice Bar*, Banquet Hall, Jogging Track, Yoga Deck & Zone, Indoor Games Room, Restaurant* and Terrace Gardens. 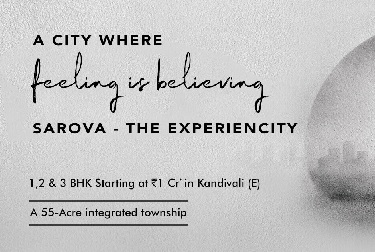 The direct access from the Western Express Highway, close proximity to the upcoming metro station, International & Domestic Airport, central business districts and luxury hotels & hangouts make it a preferred living address.